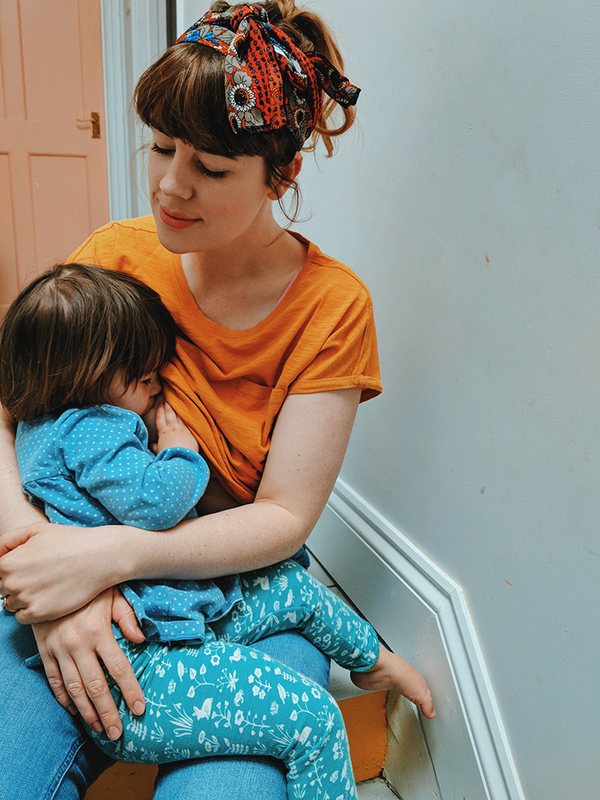 A little while ago I wrote about 'the early days' and the items I couldn't do without in motherhood (and the ones I could!). 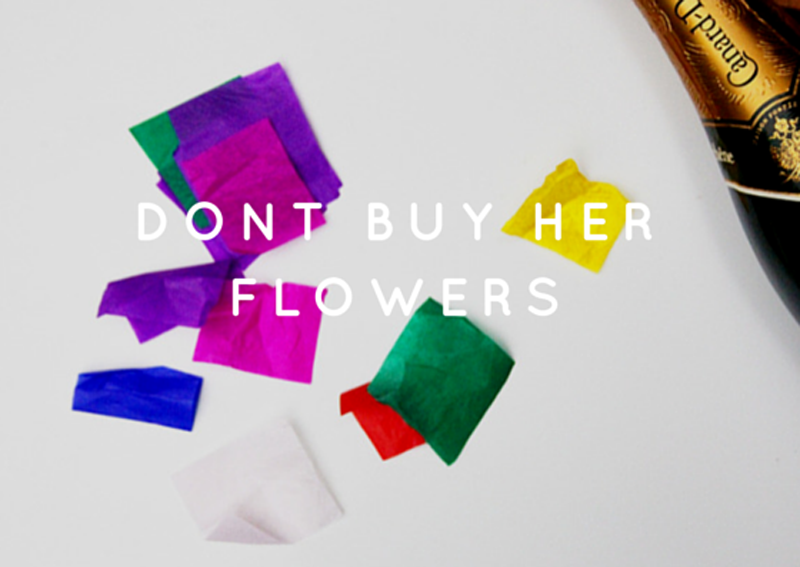 Shortly after a lovely mama called Steph Douglas dropped me an email to tell me about her business 'Don't Buy Her Flowers'. I know when Wilf was born one of the most thoughtful gifts we received were food parcels (or vouchers for meals for two). The last thing you really want to do when you have a new born is think about cleaning the house or cooking food so anything that can help with that is such a treat. We tried out her 'dinner date night in' and it was such a treat for a January! Even though we don't have a new born, we do have a kiddo and the Cook vouchers that were included were so appreciated! 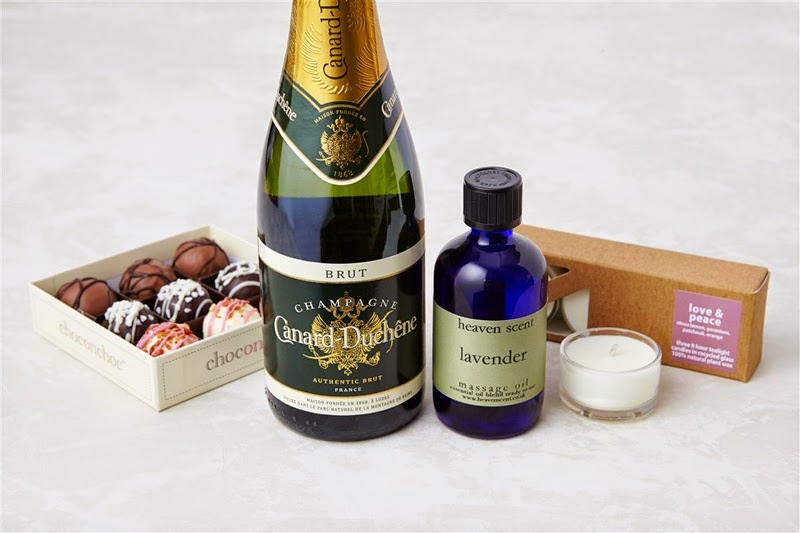 I love the idea of giving this package to new parents, you have food covered for at least a week, a night of relaxing with candles and chocolates and of course a celebratory glass or two of fizz! 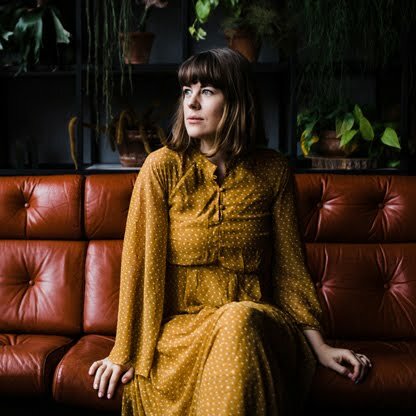 You can find Steph's site here and her sisterhood blog here. What do you think? Would this have been what you wanted as a new mum? What were your favourite gifts? That would have been really cool to have received. The only thing I'd want different is a non-alcoholic option for the champagne. I was breastfeeding constantly and wouldn't have been able to enjoy it. I will say that those chocolates look amazing. This is a brilliant idea. When I had my twins the best gifts (and to be honest only ones I really remember) were a food parcel from The Food Stork, home cooked food and a baby bundle that included essentials for the baby such as nappies. I now try and buy more practical presents. I completely agree new parents shouldn't get flowers. I didn't receive one single flower from anyone and I'm glad haha. Food is always a good idea though. This sounds like a lovely idea! Flowers are just a waste for me as I think I have maybe one vase?? I'm rubbish at remembering to water them, even without a baby! I think any mum would be grateful for a gift set like that, newborn or even older. Great idea! I avoided it in the early days when she was feeding around the clock. Once she got more predictable, I'd have some. She's a bit over 2, and I give her a feed in the morning. So I have no problem having something to drink with dinner or after she goes to bed. I agree that I wouldn't have lasted this long if I completely cut it out. I love receiving flowers, probably because I don't get them enough! But I can totally relate to how it is when everything is a bit overwhelming in those first few weeks. These packs are a great idea though! Hurrah for gorgeous gifts for new mums! 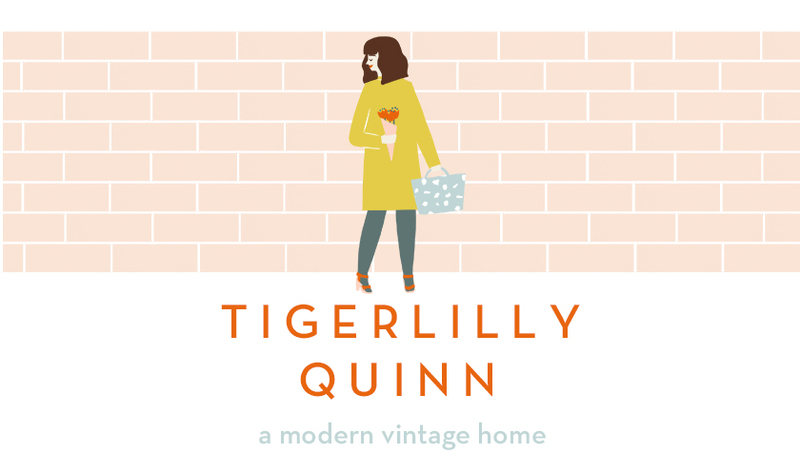 Love my pal's new venture, she's a clever old stick isn't she? !